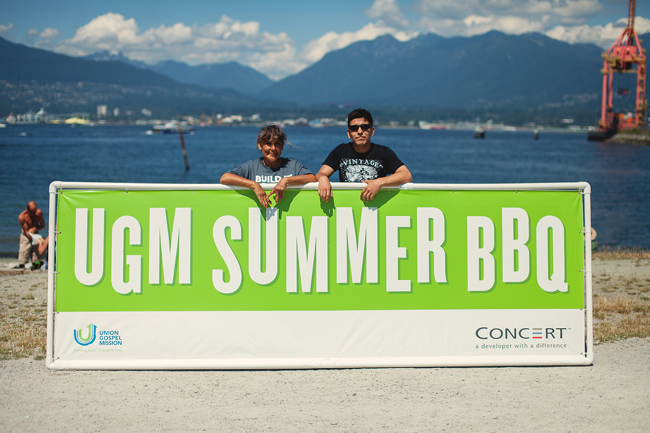 As homeless count numbers remain virtually unchanged from 2014, Union Gospel Mission (UGM) reaches out to those in need as they prepare to serve 5,000 meals at their largest event of the year – the Summer BBQ. 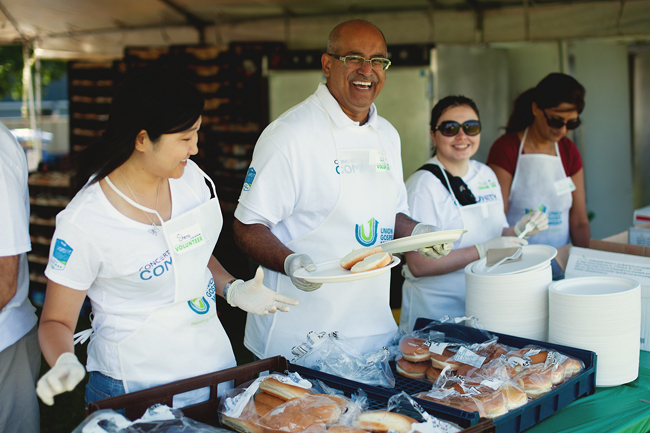 On Saturday, July 18 at Oppenheimer Park, UGM will be joined by Concert Properties who, for the third consecutive year, have helped provide not only the means to offer the event, but 100 of the 200 volunteers needed to run it. 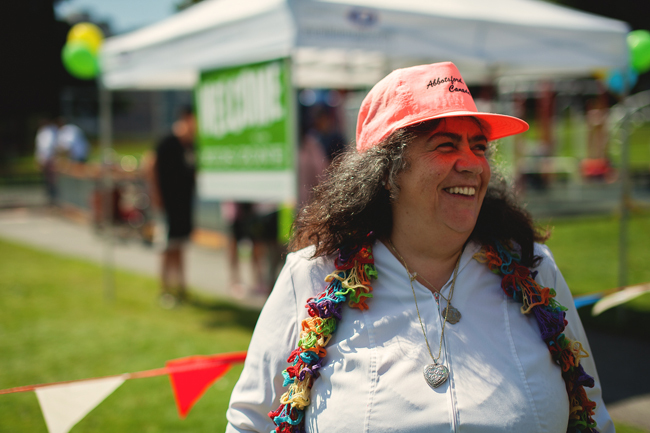 This year, however, UGM is short on volunteers and looking to the community to sign up and lend a hand. 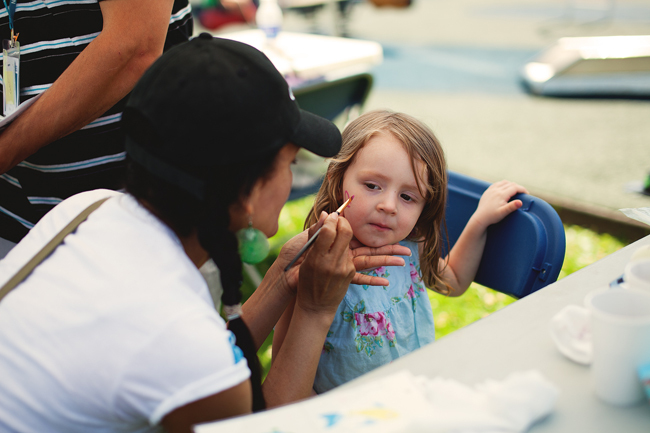 The free community event offers a myriad of family-friendly activities like a bouncy castle, face painting, mini-carnival of games and, of course, cotton candy. Kids and adults alike can enjoy the delicious food and tunes by Hot Wax Mobile Music. 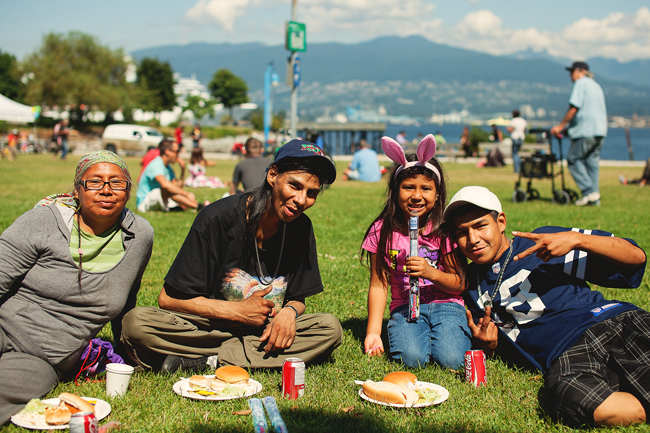 Like UGM’s other community events, the BBQ provides a meal and makes the season fun and memorable for so many who struggle day to day, but its potential impact is much more profound. 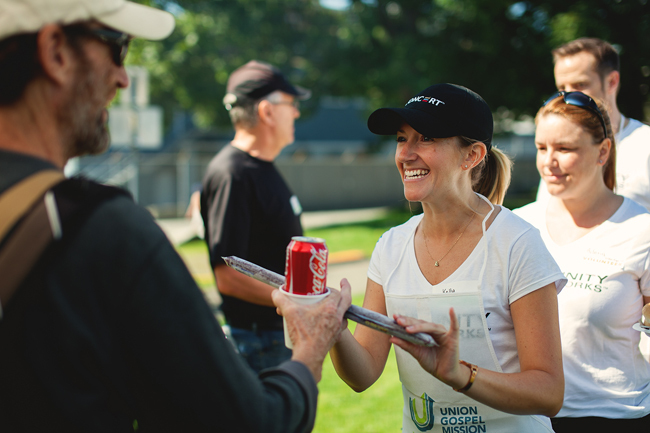 UGM meals are a chance for those struggling with homelessness, addiction and chronic poverty to connect with UGM outreach workers and to become acquainted with the life-saving assistance available to them. This year will also be a celebration of 75 years of working with the local community to help improve and transform the lives of those struggling most in the community. 10:15 a.m. to 1:15 p.m.
Email [email protected] to sign up.